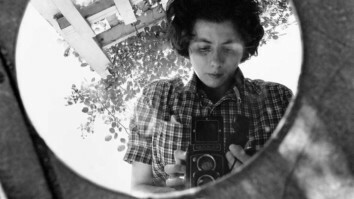 Vivian Maier was an extremely private, secretive and eccentric woman. She worked as a nanny in the northern suburbs of Chicago. Her work was recently found..